contact us via daria@dbkstylez.com before. Using the pictures on this website is only permitted for editorial purposes, for that please also contact us via daria@dbkstylez.com. 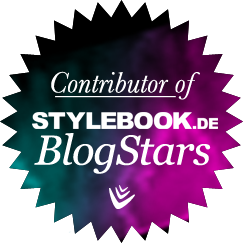 Auf meiner Seite sind Funktionen des Dienstes Bloglovin integriert. 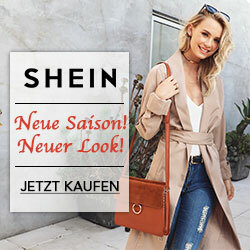 Den Link erkennen Sie an dem “Bloglovin-Icon” und dem “Bloglovin-Link” auf meiner Seite.